This is the third post in a series of three on developing a more vibrant faith. So far we said that to grow more we have to be willing to admit that we fall and fall often. Even after accepting Christ you will not get it right all the time. The second thing is to make time for Jesus and with Jesus. Find a consistent time, a place and a plan and work on your relationship with Him. Now, with that as the foundation of growing in your faith, the final thing we need as Jesus followers is tough. Consistent Community is vital to a Jesus follower if he/she is going to be more of who God intends him/her to be. 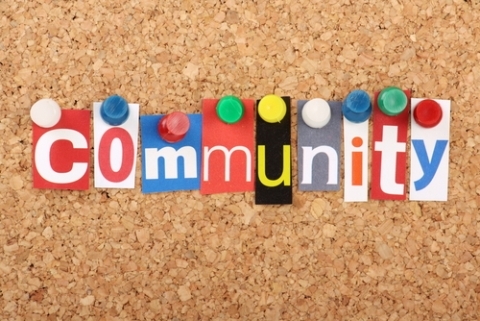 The idea of community is the essence of the local church. In the New Testament, the believers would gather together daily and do life together. It was a common part of their first century culture. Before there were church buildings or meeting spaces, the church gathered consistently in community to pray, study the Scriptures and minister to one another. Community is essential but without consistency, it’s just another event to add to your already busy schedule. When your calendar is over scheduled, you tend to delete certain events that seem to be expendable. When it comes to being connected to a local church community, it is vital for the growth of your faith and mine that we make this a high priority in our lives. It’s in the context of consistent community that we learn to love everyone. Chances are you, like me, tend to build lasting relationships and spend time around people who look like you, think like you and act like you. It’s easy to express love to people who are like us because they’re like US. However, when you consistently engage in a local church community, you are exposed to people who are not like you. You have the opportunity to express a fuller version of Christ’s love in that environment that you would not normally have if you stayed cloistered in your own safe relationships. Some people are just difficult to love. Many of them are a part of a local church. That’s why God allows you to rub shoulders with them in a local church. You are stretched and challenged to love people who are nothing like you. However, without consistent community your love will forever be under developed. Consistent community also allows for spiritual accountability. 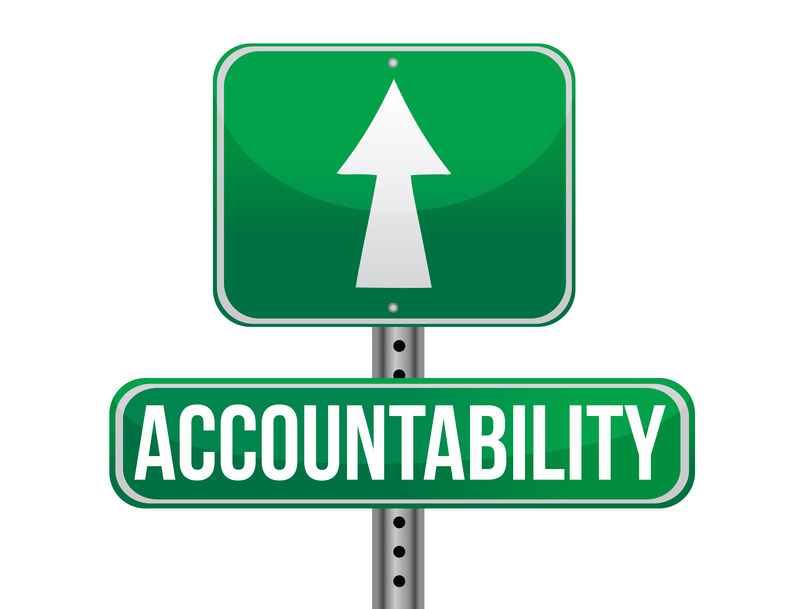 Accountability is such a despised word in Christian circles and yet absolutely necessary. I have spoken time and time again with people who love Jesus and claim to be “okay” with other Christians speaking in to their lives and holding them accountable for their faith. And that’s the case…until someone actually calls them to account on something they’ve done. All too often, many people get defensive and begin to pull away once they’ve been challenged on a particular aspect of their lives. If you want to know how strong your faith truly is, allow someone you trust (because accountability should always stem from a close relationship) to call you out on something in your life. If you respond defensively and argumentatively, chances are you are not as prepared as you claim to be. And this happens all the time. Relationships that were once close are shut down when one person challenges the other on something in his life. It is tremendously sad and tragic because the person resisting accountability will never know the depth of a true, intimate relationship with Jesus without consistent community that allows for accountability. In a world that is increasingly busy, making time to be with other Jesus followers may seem daunting. However, time and time again in the New Testament, it is the local church and her influence that God uses to bring about massive change in people’s lives. Consistent community puts you in a position to grow deeper on your journey to be all that God wants you to be.